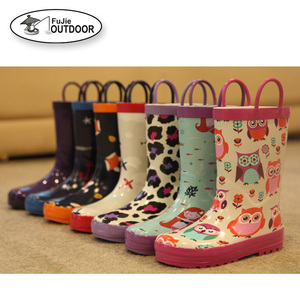 With a wide range, good quality, reasonable prices and stylish designs, our products are extensively used in the shoe industry. Our products are widely recognized and trusted by users and can meet continuously developing economic and social needs. 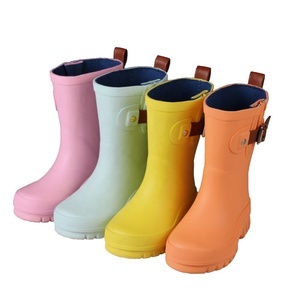 But you also can choose colorful box to pack the Wellington Rain Boot , the box can protect the boots shape better. International couriers DHL 5-7 working days EMS 7-10 working days FEDEX 5-7 working days UPS 5-7 working days TNT 5-7 working days Sea/Air shipping Pls offer us the delivery port, so we can calculater the shipping cost for you. 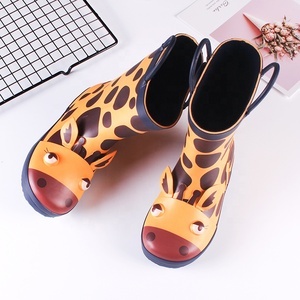 PAYMENT Deposit on 30%, Balance payment before delivery T/T SAMPLE We offer free samples for all styles in our shoes , but customer need take shipping cost . All the sample charge your paid we will refund you after we made a big deal . 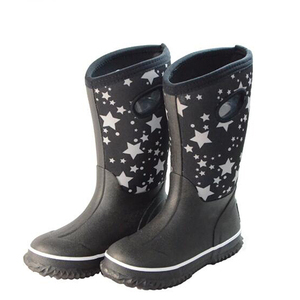 Provide shipping consult service by free If you have any interest of China wholesale durable women PVC rain boots, please feel free to contact with me. 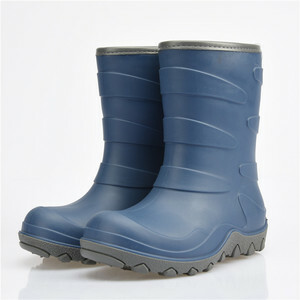 georgexiao7564 xs at Product Overviews this is our new designer shoes ,and have many colors,It is colorful rain boots shoes . If the shoes are broken within 100 days without human destruction, please contact our salesman, and we will compensate you new shoes without any payment. 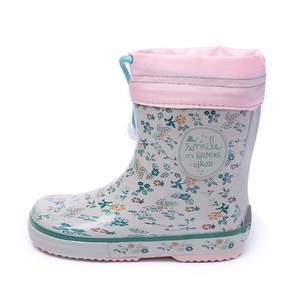 Alibaba.com offers 10,438 kids rain boots products. 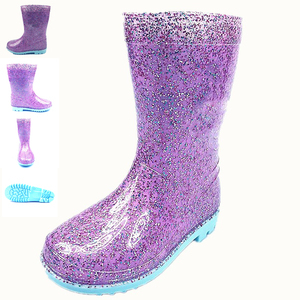 About 79% of these are rain boots, 10% are children's boots, and 2% are men's boots. 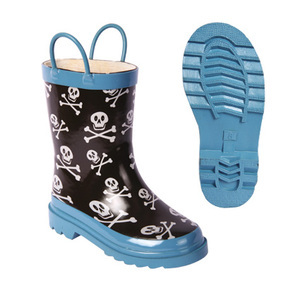 A wide variety of kids rain boots options are available to you, such as boys, unisex, and girls. 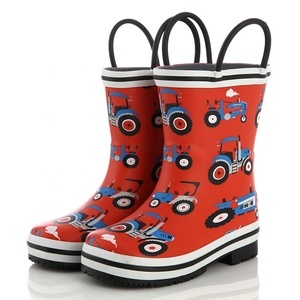 You can also choose from half boot, ankle boot, and knee boot. As well as from rubber, pvc, and tpr. 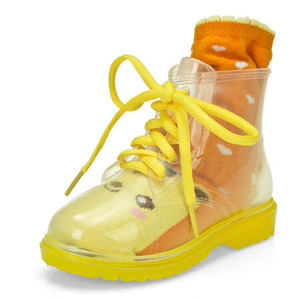 And whether kids rain boots is free samples, or paid samples. 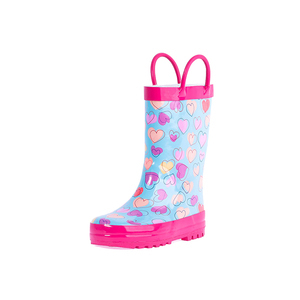 There are 10,528 kids rain boots suppliers, mainly located in Asia. 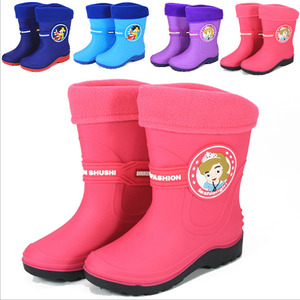 The top supplying countries are China (Mainland), Russian Federation, and Turkey, which supply 99%, 1%, and 1% of kids rain boots respectively. 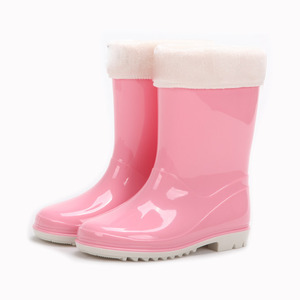 Kids rain boots products are most popular in Western Europe, North America, and Northern Europe. You can ensure product safety by selecting from certified suppliers, including 1,040 with BSCI, 757 with ISO9001, and 508 with ISO14001 certification.